CO2 emissions, temperature and the amount of combustion residues in the engine oil. 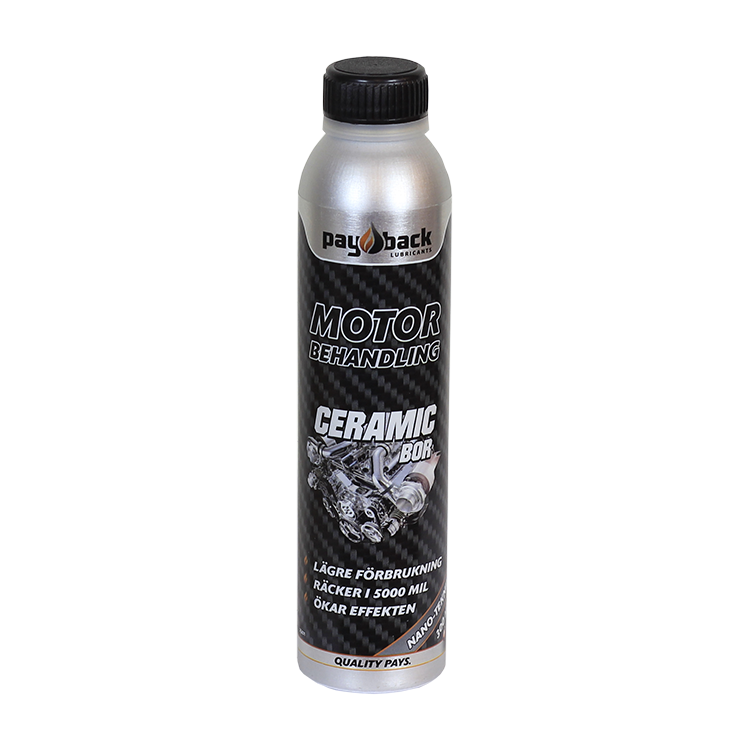 Provides strong long-term protection in motors and manual gearboxes. Applications: All engines, manual gearboxes and wet duty motorcycles. Does not affect catalysts or particle filters. Dosage: 300 ml treats 4-6 liters of oil.